Sick of breaking your Aspire Nautilus Mini Pyrex Glass Tank? 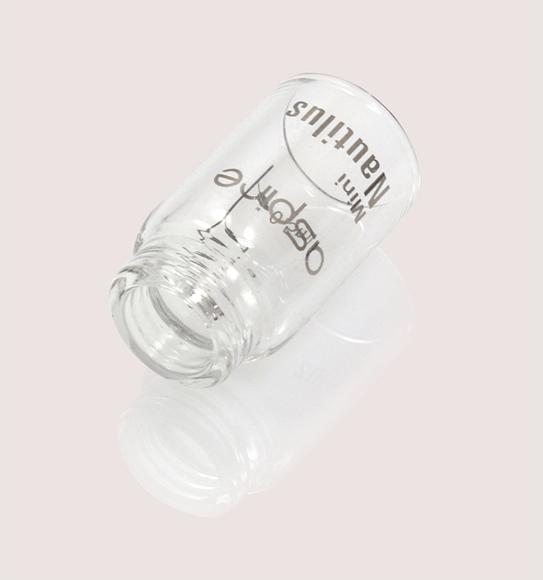 Don't worry...Now there’s a solution to this headache – The Aspire Nautilus Mini Replacement Glass Tank !! This is the genuine Aspire Nautilus Mini Hoolowed Out Sleeve with security/athenticity code.